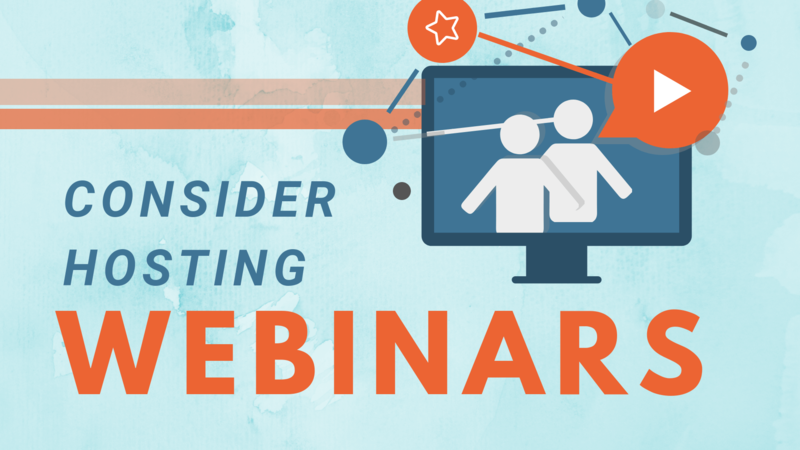 Have you given any thought to marketing to you customers via webinars? If not, this is the time to start. Insurance policies and insurance in general is often a difficult topic for consumers to understand. Who better to explain it to them online, but you. Your customers have come to know you as a person and as an insurance agent over a long period of time. They may have even filed a claim that you helped them with and they recall how knowledgeable you were. These customers are the best ones to target to begin with because online webinars can be done in the privacy of their home. Once you get into the swing of things updating existing customers about new policies and/or policy changes and what they mean, it is time to focus on potential clients. Invite potential clients to an introductory webinar featuring the area of insurance they are the most interested in. An example could be final expense insurance. Contact those who have expressed an interest in this type of insurance and put together a webinar outlining the pros and cons of the product, what it covers, what it does not cover and the most sought after features that customers would find appealing. E.g. funeral and burial expenses would be covered. Many people relate to their environment visually and showing them a video on the webinar that explains how final expense insurance works, plus a Q & A session, is a creative and smart marketing move. It is also a relatively inexpensive way to use your insurance agency marketing dollars.